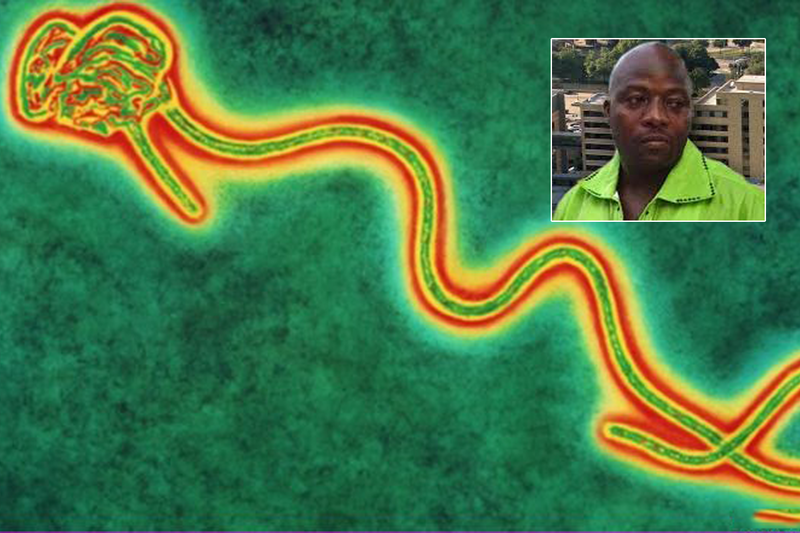 A second health worker in the US state of Texas has tested positive for Ebola, health officials say. A 26-year-old female nurse is already receiving treatment after becoming infected by a Liberian man who died from the deadly virus last week. US officials say they are monitoring 48 contacts of the Liberian national and the healthcare workers who treated him. The World Health Organization (WHO) says 4,447 people have died from the outbreak, mainly in West Africa. Nina Pham was exposed to Ebola at a Dallas hospital when she treated Liberian Thomas Duncan, the first person diagnosed with the virus on US soil. Doctors at the Health Presbyterian hospital said she was in good condition on Tuesday. The identity of the second health worker has not yet been revealed, however, the person also cared for Mr Duncan while he was in hospital. The health worker was immediately isolated after reporting a fever on Tuesday, the Texas state department for health said in a statement. "Health officials have interviewed the latest patient to quickly identify any contacts or potential exposures, and those people will be monitored," the department said.